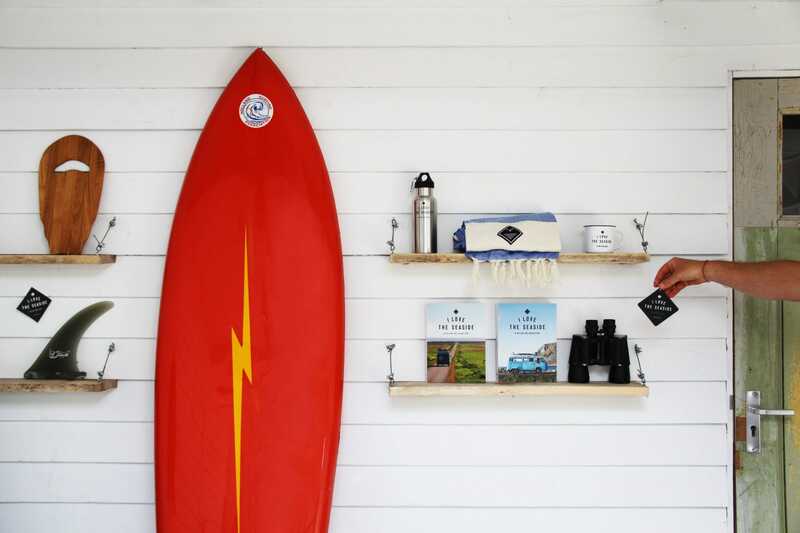 So far, and so good, we’ve created two beautiful surf and travel guides. The first one we published (and have updated already three times since the first edition in 2016!) is the much-in-demand Surf & Travel Guide to Southwest Europe, which accompanies you along the Atlantic coast of France, Spain and Portugal. 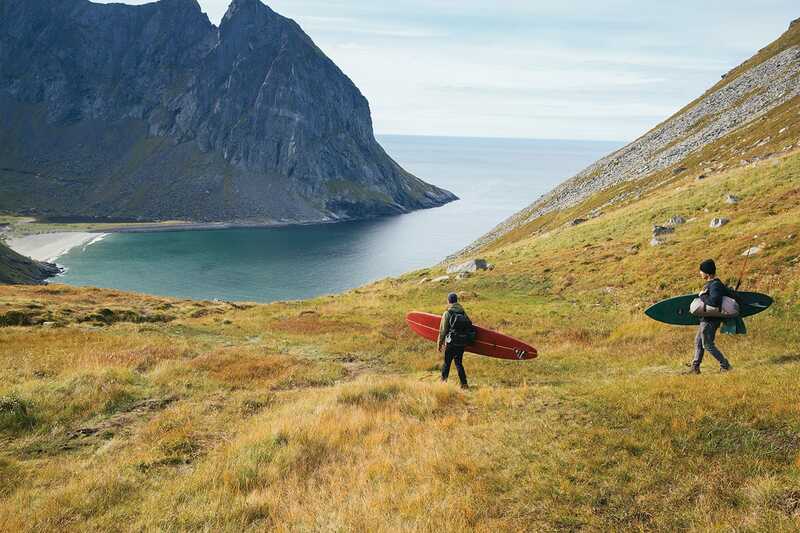 Our second book, the Surf & Travel Guide to Northwest Europe, published in summer 2018, travels along the surf spots of Scandinavia, Germany’s East Frisian Islands, Holland and its islands, Belgium and Normandy. Both guides are written in the English language and are sold all over the world from Japan to Switzerland and the USA. This winter we’ll steer our van along to research the Moroccan coast. And a bit inland of course, so as not to miss out on all the beauty, culture and wonders this North African country has to offer. We’ve visited Morocco several times, from short one-week-warrior trips to three-month-explorcations, and we feel strongly that this country deserves its very own surf and travel guide. The I Love the Seaside Surf and Travel Guide to Morocco will be published in autumn 2019. 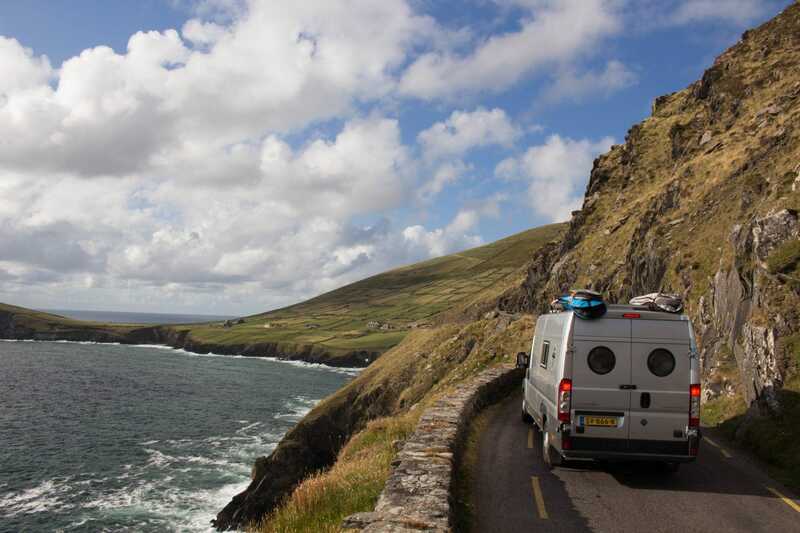 Last summer we explored and thoroughly researched the wavy places of Wales and Ireland. We’ll continue this journey next summer (2019) and explore the rest of Great Britain: Scotland, England’s southwest coast of Devon and Cornwall and the Channel Islands. 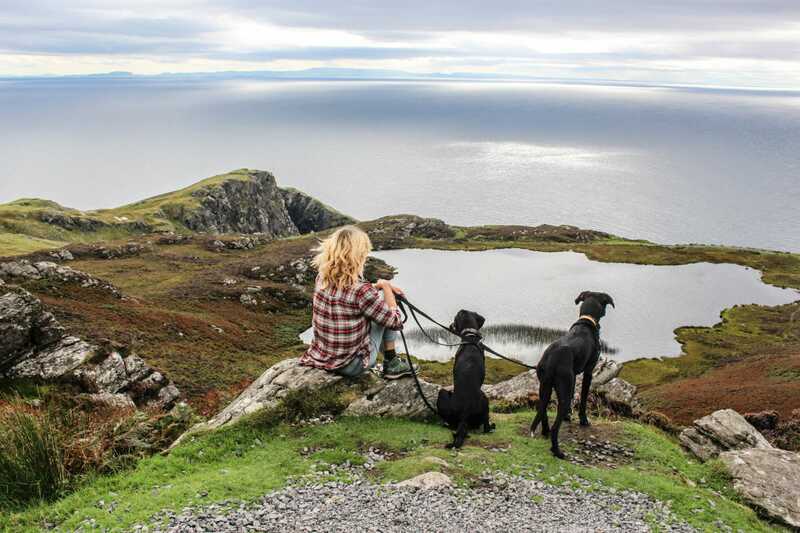 The I Love the Seaside Surf and Travel Guide to GB and Ireland will be released in spring 2020. !We’re looking for researchers, locals, writers and photographers in these areas. So do give us a shout out if you are, or know a person who might be interested! Since our inspiration is born out of a desire to share our ocean love and urge to travel, we’ve also created – and continue to add to our selection – some mighty fine items that can help you enjoy your own journey even more. Check out our shop to see what we’ve come up with and pop back regularly to see what’s new! Our guides are full of lovely places, run with the heart by the most amazing and adventurous people. We’ll be teaming up with some of our finest addresses from now on to bring you regular offers, so you can learn a bit about them and if you want to experience their little paradises we’ll give you special discount deals. In between surf and book-making sessions, we were asked by Dutch publishing house Momedia to make smaller spin-offs. This resulted in 3 guides; road tripping the Atlantic coasts of France, Spain and Portugal. A fourth guide is on its way, filled with inspiration, stories and our favourite places along the North Sea coast of Germany, Holland and Belgium. These spin-offs are published in the Dutch language, and are for sale at bookshops in Holland and Belgium.